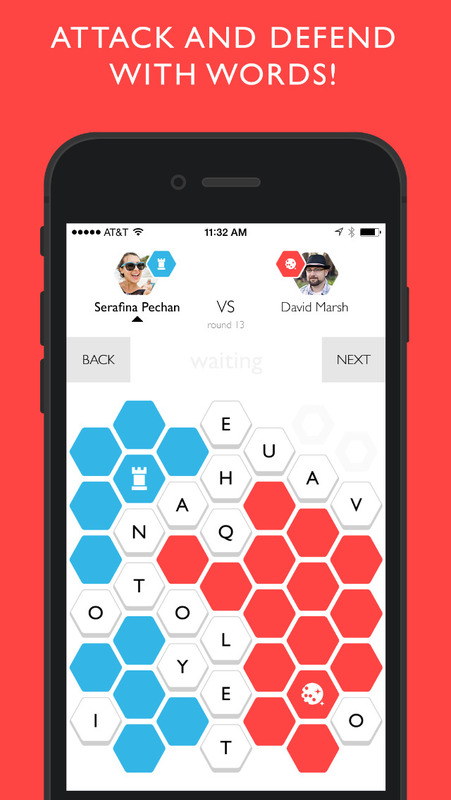 Capitals - Free Word Battle is an immersive and addictive word game in which you have to do your best to spell the most appropriate words and expand your territory from your capital. 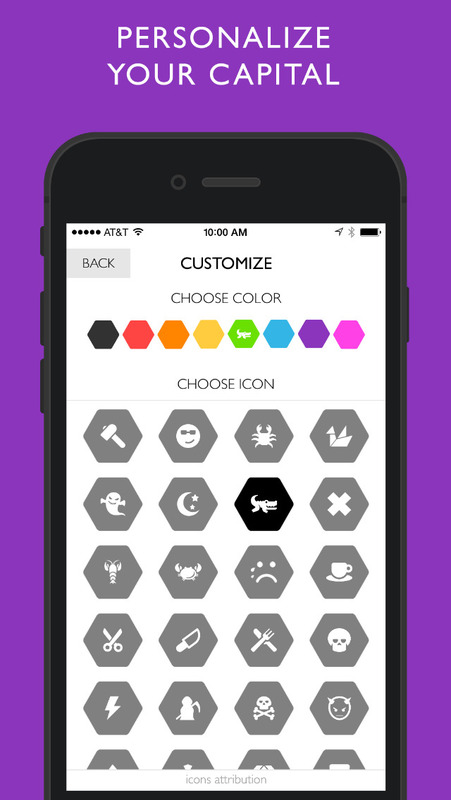 The player can customize the appearance of the capital, and play with either friends or a random match. There is a detailed scoreboard which will keep track of your wins and losses, so you can learn from mistakes and knock out your opponents!